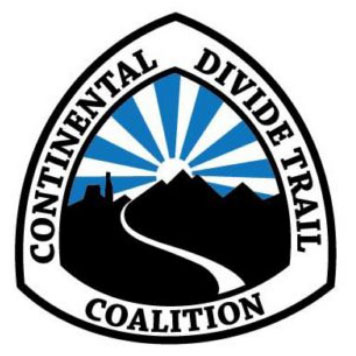 The Continental Trail Divide Coalition (CDTC) recently organized a coalition of more than 75 New Mexico business owners that sent a letter to New Mexico’s Congressional delegation in November, urging them to permanently reauthorize and fully fund the Land and Water Conservation Fund (LWCF). View the letter and press announcement. ©2019 Next 100 Coalition. All Rights Reserved.